The first Other Machines release in a year is set to be released in February 2013! This is some of the most exciting work I’ve done in a while. New Other Machines single on the way. 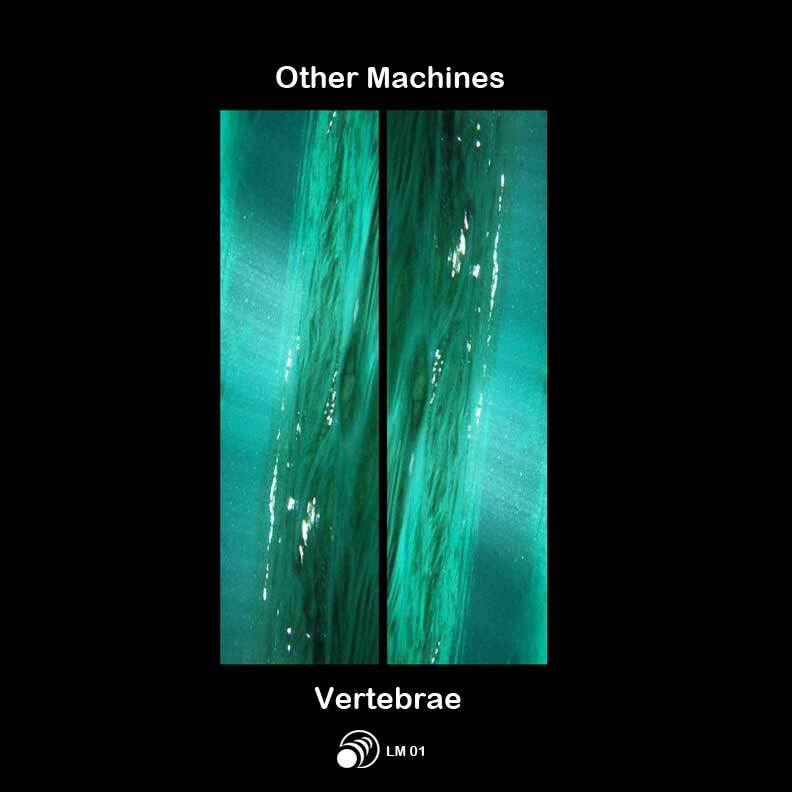 It has been a while and I a happy to announce the first Other Machines single for 2010 – “Vertebrae”. There will be a download available next week. 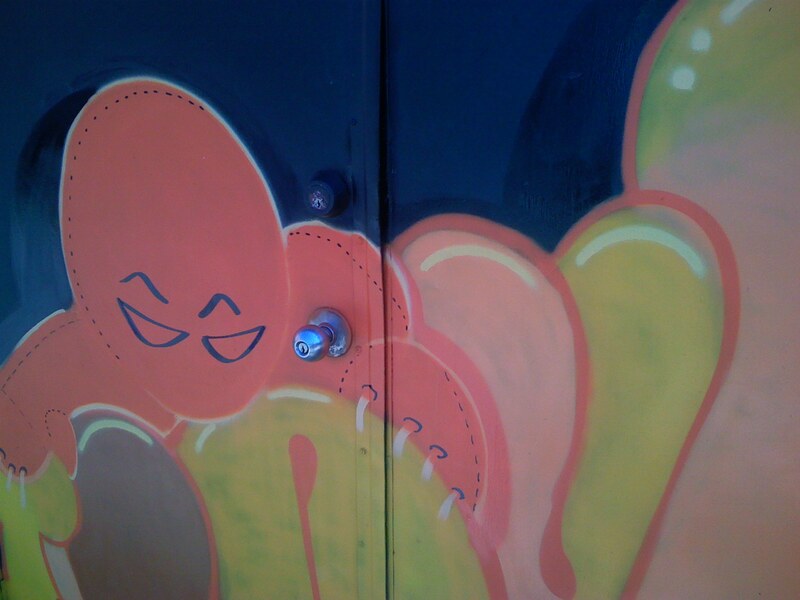 In the meantime you can hear it now in the Audio page. This is the first release of many scheduled. I am also working on live dates and video work which will be available both here and at www.lightandmachine.com. Preparing two new Other Machines releases! I am in the middle of finishing up the first releases under our new label “Light and Machine”. I have been retooling the mixes and they will be available form download in July. I am extremely excited about the new music. I am also preparing a new live show with new visuals. Stay tuned.